Business is all about a WOW factor. You know your product/service is fantastic, but do your customers know that you are a warm, enjoyable, compassionate person to deal with? Everyone else will send more sales literature… that’s not what they need. 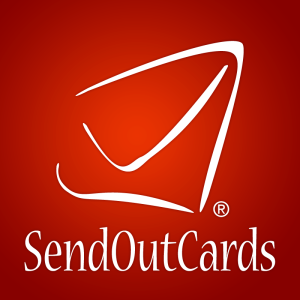 Reveal your human side, personalize the interaction with SendOutCards. People make the world go round! The most serious step forward you can take as a business is to be more CONSISTENT in your follow-up. Ralph Harold "guywithtwofirstnames.com" can show you a flawless system for keeping your name and face in front of your customers/prospects. You can be the person who never forgets! Look like a rock-star and talk with Ralph about SendOutCards.